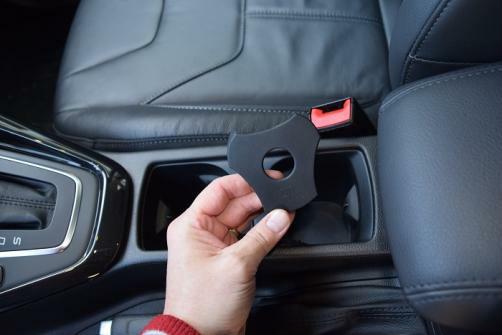 Hyundai improves Tucson cupholders with two retractable nubs, tread-like texture in bottom. 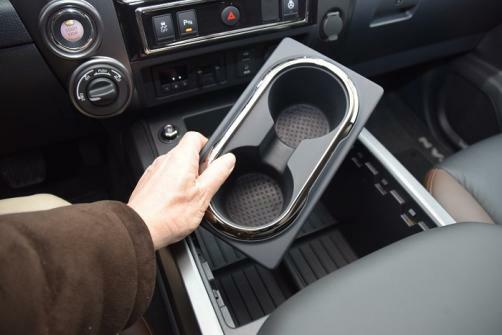 With second generation, Volt cupholders lose rubber bladders and become black holes. 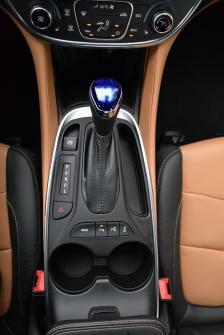 Focus Titanium has great cupholders for a compact. Editor Tom Murphy shows removable floor, which taken out accommodates taller cups. 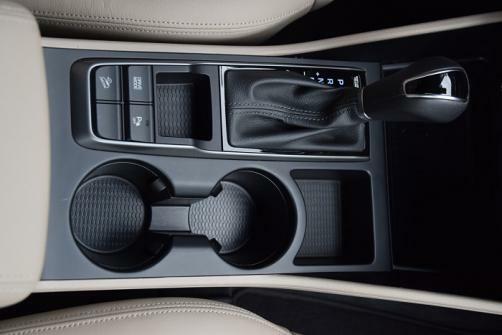 Passat has best cupholders of any D-segment model we tested this year. 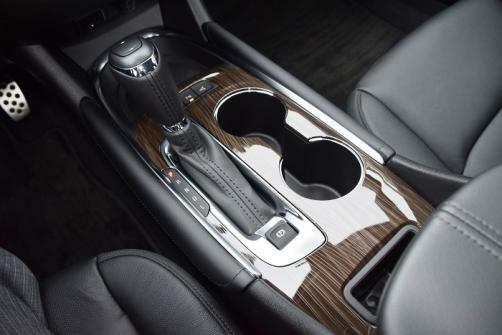 Note textured, removable floor liners and retractable nubs. 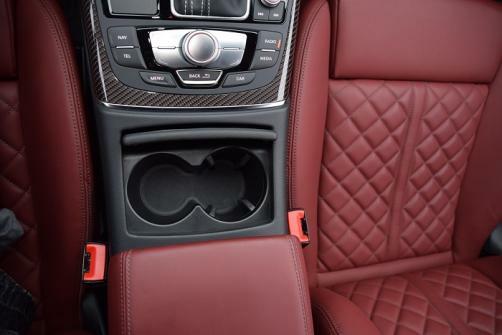 Bizarre mismatched cupholders in Audi S7. Driver-side holder a black hole, while passenger cupholder gets works. 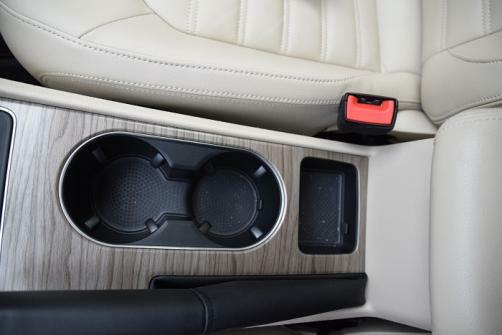 Titan Platinum Reserve, despite $63,000 price tag, has no grips for cupholders. Old Honda Pilot cupholders had foam flaps to grab skinny bottles. 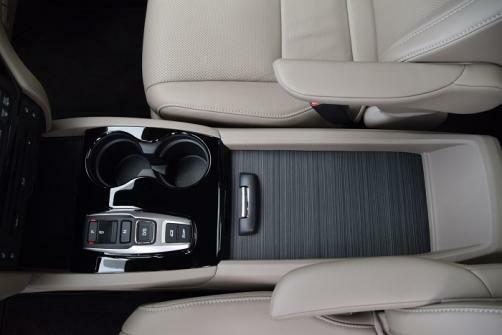 Prius cupholders also improve old-to-new generation, from black holes to now having two retractable nubs. A new car does not need any car interior repair but as it grows older, you will need to pay special attention. 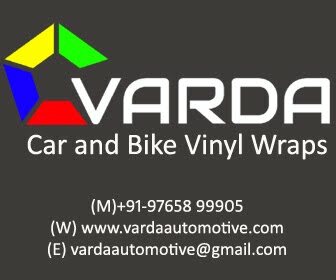 The dashboard, leather items, carpets, seat covers, door panels, etc. need to be either replaced or repaired.